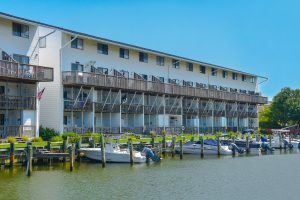 1BR/1BA with boat slip! 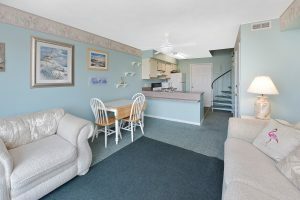 This condo is located in a very desirable part of town walking distance to Northside Park, the beach and many great restaurants. 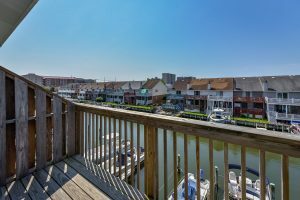 Large living area and deck overlooking your deeded boat slip on the first floor, and spacious bedroom on the second floor. 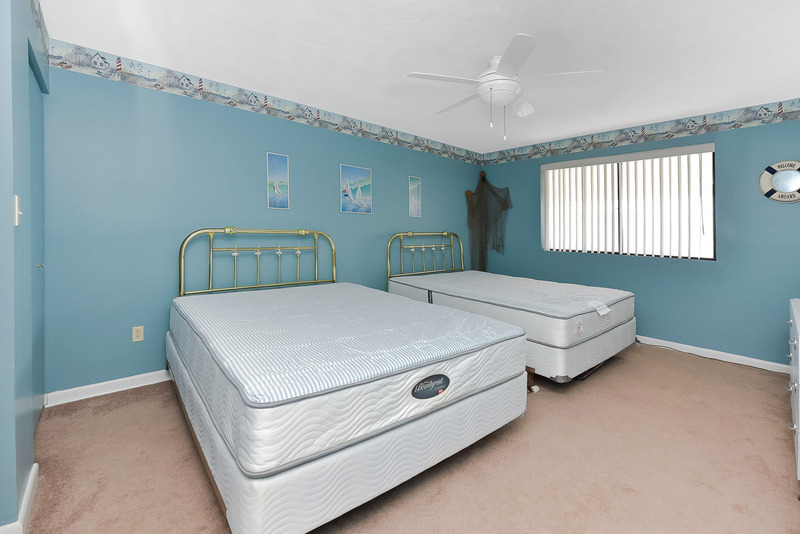 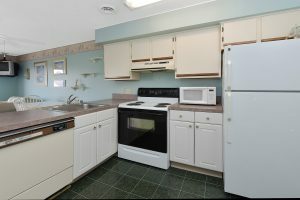 Comes fully furnished and move in ready! 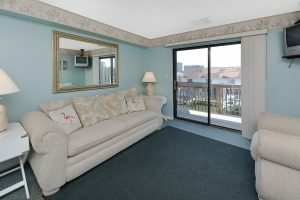 Jockey Beach Club is a great self managed condo association with very low condo fees. 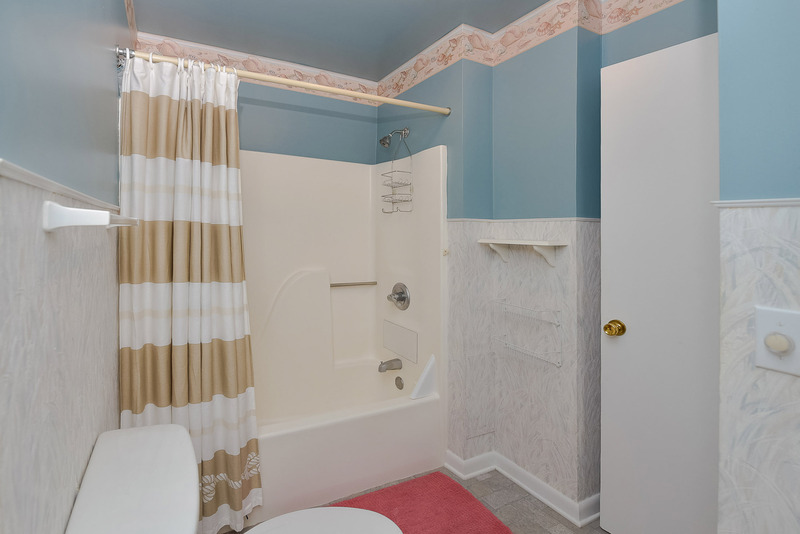 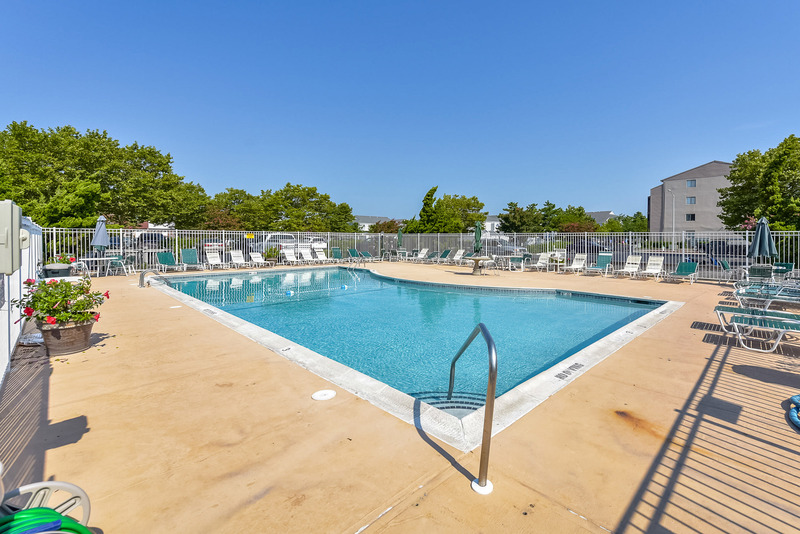 This unit has not been a rental, but has great rental potential! 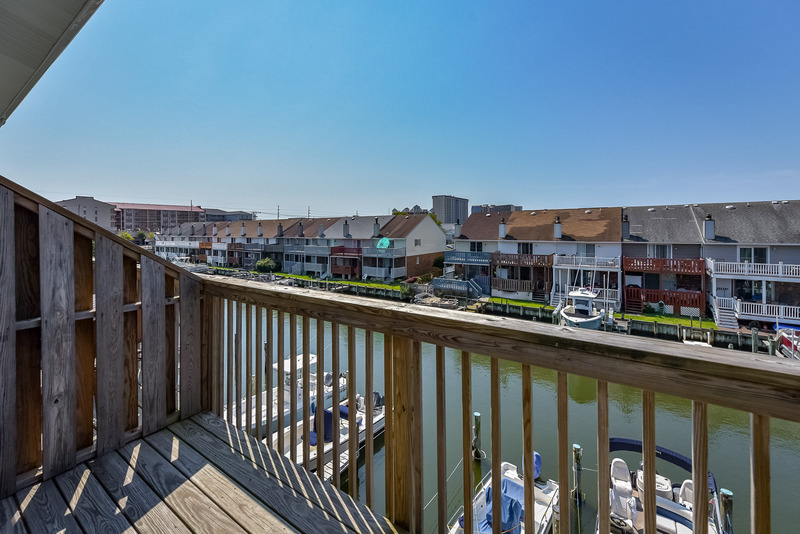 One of the lowest priced units in town with a deeded boat slip right off the deck.